In three-door models of hatchbacks, Audi A1 hatchback is an impressive one due to its outstanding shape, figure, structure and performance. It is fully packed with luxurious and latest features and HI-Tech kits. Its engine range is very effective and powerful. Its exterior is stylish and its interior is classy and of up-market standards. It’s made is classic. It is true if we say that it is a good use of money. Though it has three-doors, but practicality and work ability is outstanding. It defeats its competent rivals due to its WOW sleek body structure. 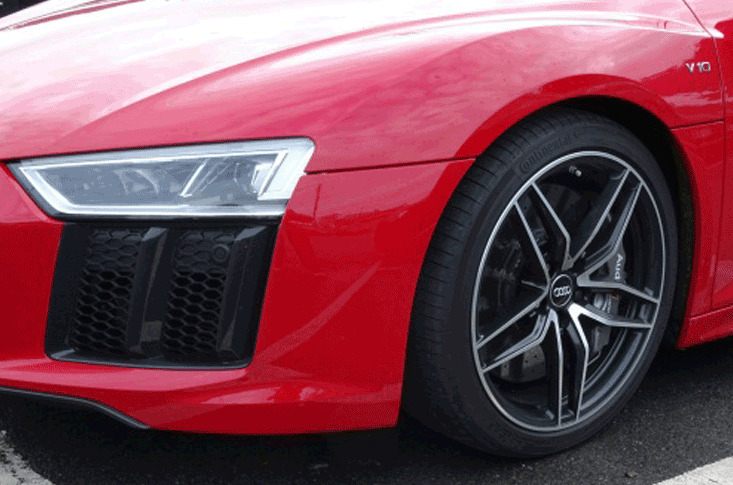 Audi has its worth in automobile and big front grill with four circles in it is Audi’s trade mark and it is enough to understand the quality of the product. 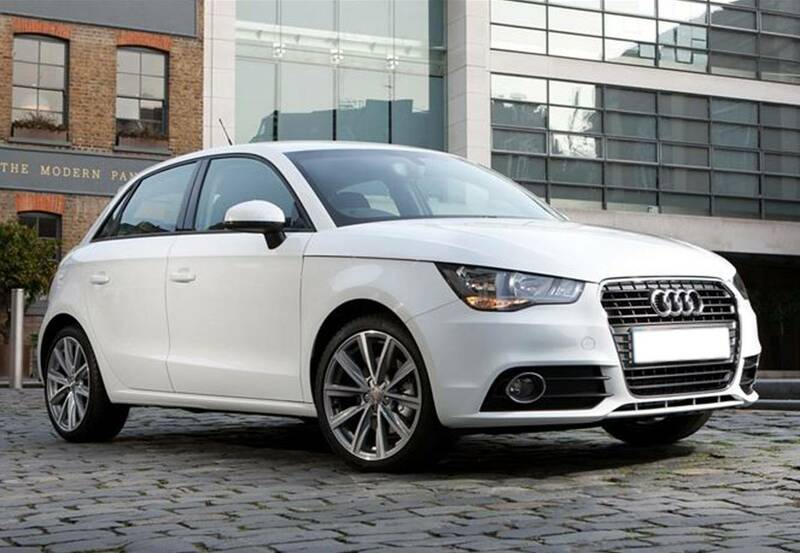 Audi A1 hatchback is great in look and appearance. It has well balanced body structure. Its exterior is impressive and front bonnet is wide and flat. Front Lights are good to look. Creases and lines from front lights to tail crossing at top of side doors are impressive. Grooves at bottom on sides look great. Roof line is flat and of good height. Tail is great with well arranged lights. Interior is outstanding in quality and built. Dashboard is very healthy fitted with quality material and stuff. Its interior is handy one though it is a three-door vehicle but impressive and strong from interior. Audi A1 mini hatchback is a vehicle with lots of qualities and features in it. Standard of its features and equipment is reasonable. There are 3×3 point rear seat belts, anti lock braking system, alloy and steel wheels, air conditioning unit, adaptive cruise control with speed limiter, dual zone climate control, traction control, stability control, audio remote, CD player, different alarming systems and indicator, electric mirrors, electric windows, heated seats and heated mirrors, ISOFIX children seat anchor points, PAS, remote and central locking, headlight washers, sports seats, Lumbar supports seats, LED daytime running lights, LED headlights and tail lights, standard air bags with side curtains, parking sensors and reverse view camera assist. Safety features are great with good practicality. Safety kits are equally good durability is impressive with strong body structure. Reliability is good and Euro NCAP has given it five out of five stars in crash testing. There are 1.0-Litre, 1.2-Litre, 1.4-Litre, 1.6 and 2.0-Litre engines in both categories; petrol and diesel. All engines are great to perform. Well refined engine lineup makes it superior than other hatchbacks of the day. It is a small hatchback, so petrol engine is the best. In petrol category, there are plenty of options to choose from, but the right pick of the day is 1.4-Litre FSi petrol engine with 183bhp and 148lb/ft torque. It takes 6.7 seconds to get from 0-62m/h along with top speed of 140m/h. Fuel consumption of this engine is very economical with 48m/g with 135g/km of Co2 emissions. It is fitted with seven-speed S Tronic automatic gearbox and front wheel drive as standard.